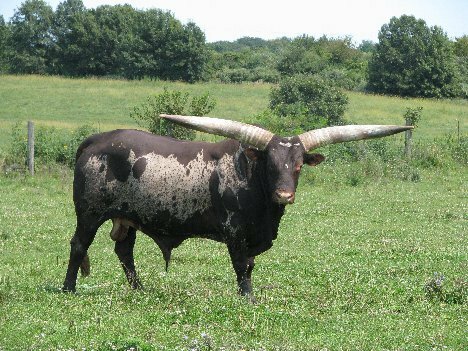 Hi everyone, Well were we are just one day from our Annual Membership meeting followed on Thursday by a watusi sale at the Lolli Bros. Exotic Livestock Sale lollibros.com. Our meeting will be held at the Comfort Inn in Macon, Missouri at 7:00pm. We will have dinner provided by Sonny Noland and in addition to our meeting will host a fun auction to raise funds for the association. 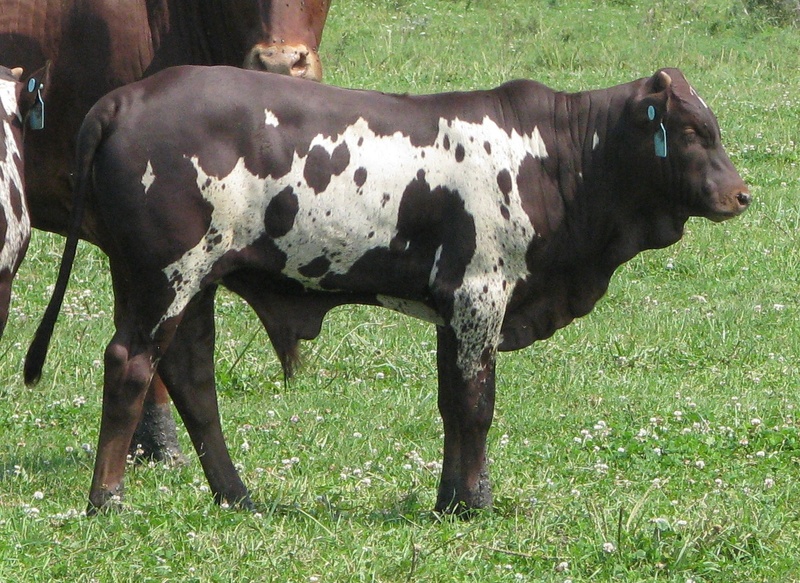 Just a reminder that the fall 2015 Lolli Brothers Alternative Livestock sale will be September 23-25 in Macon, MO. 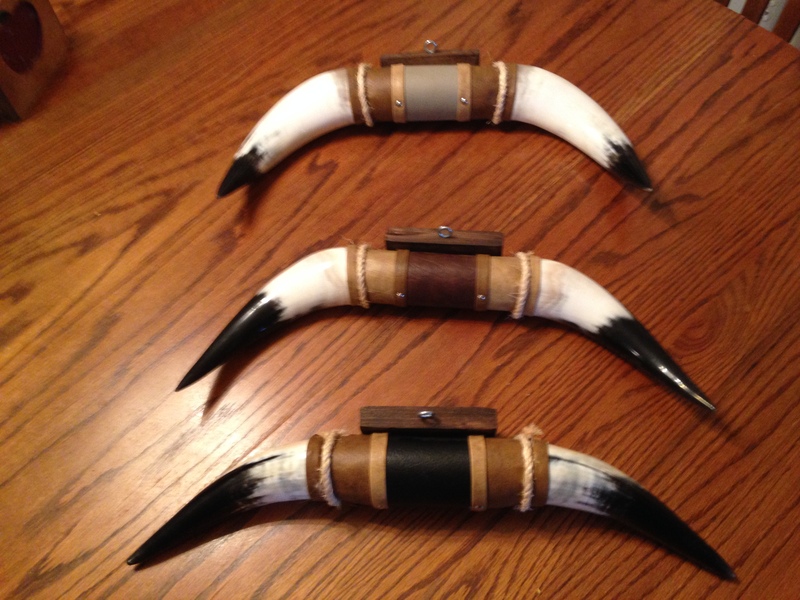 The Watusi sale will be held on Thursday, September 24. 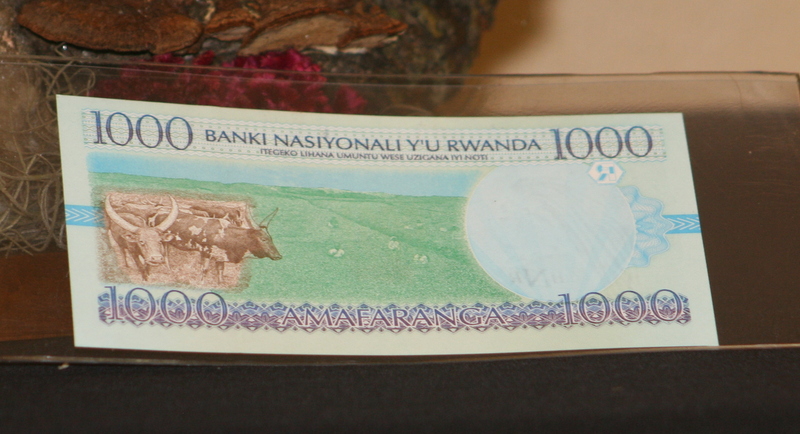 See consignments and information here. 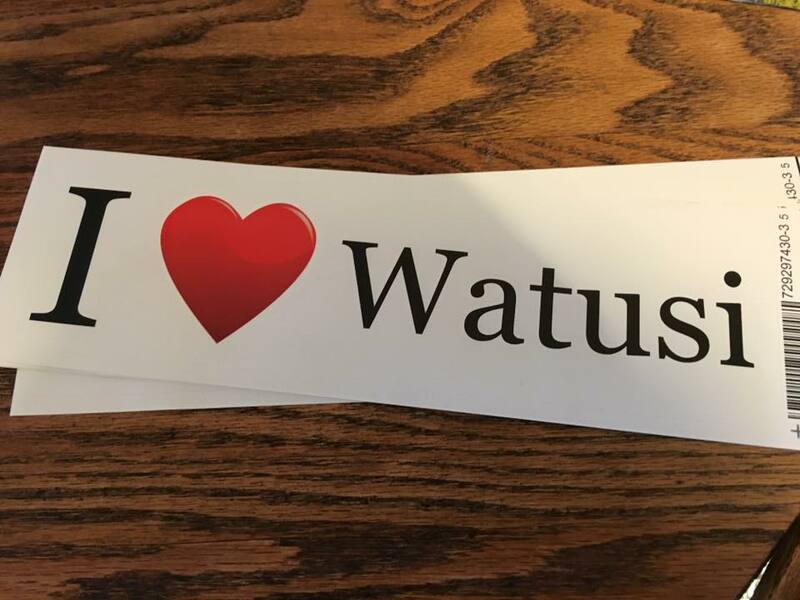 Just a reminder that the Kansas State Fair will be holding their Watusi show tomorrow September 19 at 11am. Visit their website at www.kansasstatefair.com for more information, or contact Anne Lampe at alampe@wbsnet.org or by phone at 620.874.4273. 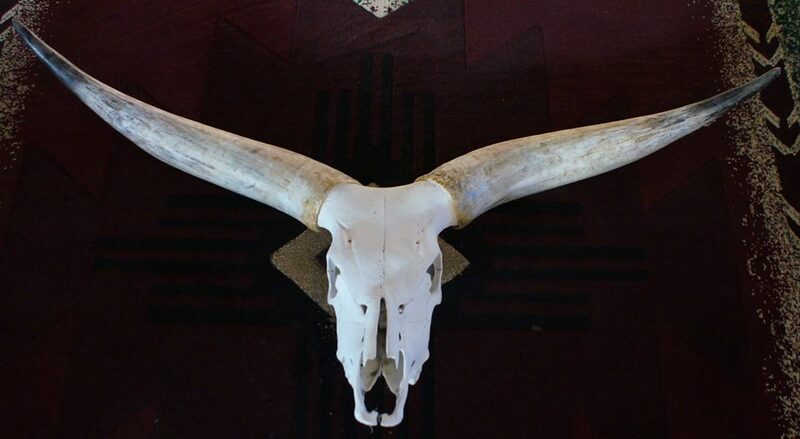 One of a kind art piece, featuring natural items and mini watusi. Cip board note pad and office desk set. Office Desk set, tape, stapler and staple remover. 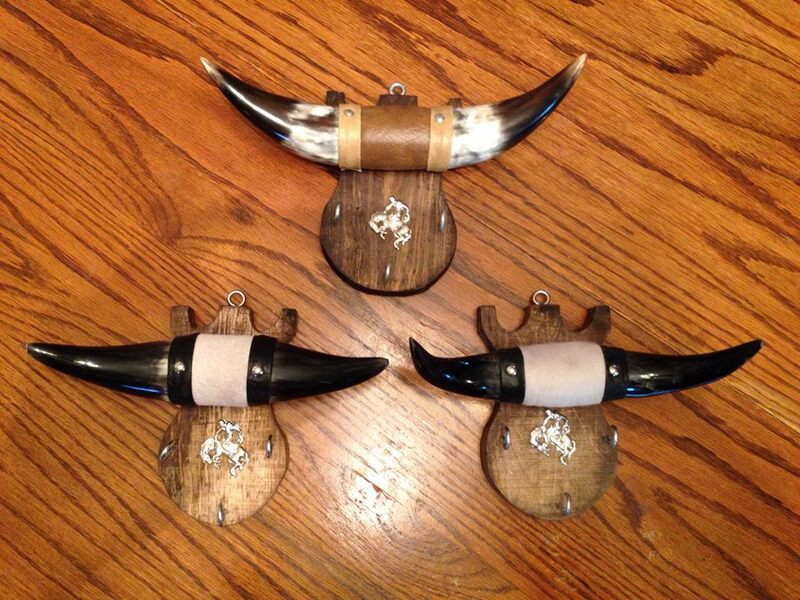 Watusi bull, cow and calf figurines. 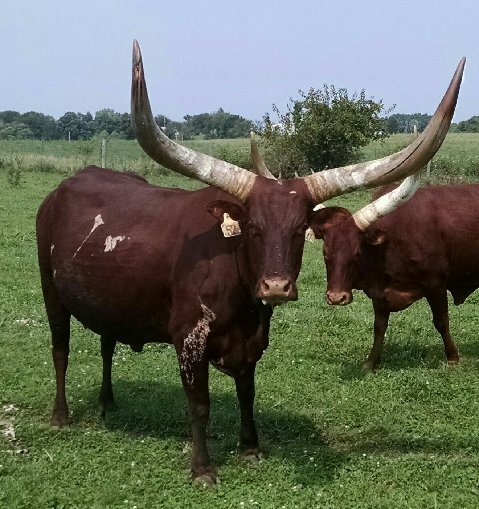 Watusi will be on display Friday, September 18 at the Kansas State Fair. The show will be Saturday, September 19 at 11:00am.